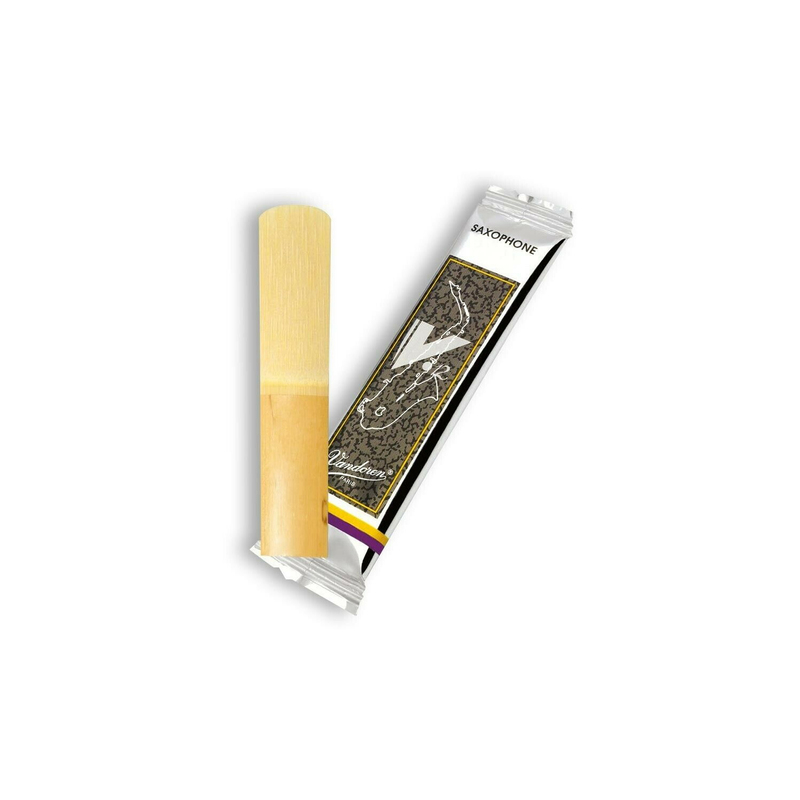 The success of V.12 reeds in the clarinet world for 25 years has led us to transpose their characteristics and advantages into the saxophone world. With its very precise attack, homogeneous timbre in every register, controlled high notes, warm and velvety sound, this new reed offers exceptional possibilities. Vandoren V12 Tenor Reed 3.